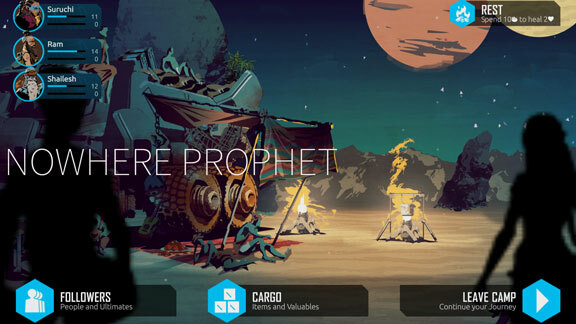 ​ Nowhere Prophet OST by Mike Beaton (Light Frequency). Mastered by Matt Morgan at Sleepy Volcano. Developed by Sharkbomb Studios. 2018.